Your website serves several important purposes for your company — attracting customers, generating leads, and making sales, just to name a few. And as your home on the Internet, it also needs to explain who you are to the world and why they should choose you over your competitors. 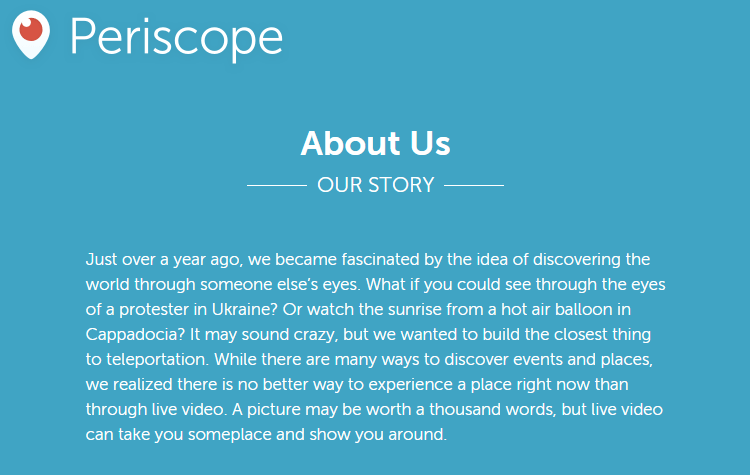 However, creating an “About Us” page that accurately describes your company can be easier said than done. You can probably think of hundreds of things you want people to know, from your history to your successes to your values, but cramming all of that information on one page is overwhelming for you and your visitors. So how can you create a compelling “About Us” page that will show customers who you are and what you do? There’s no one-size-fits-all solution, but here are seven examples of companies who got it right. 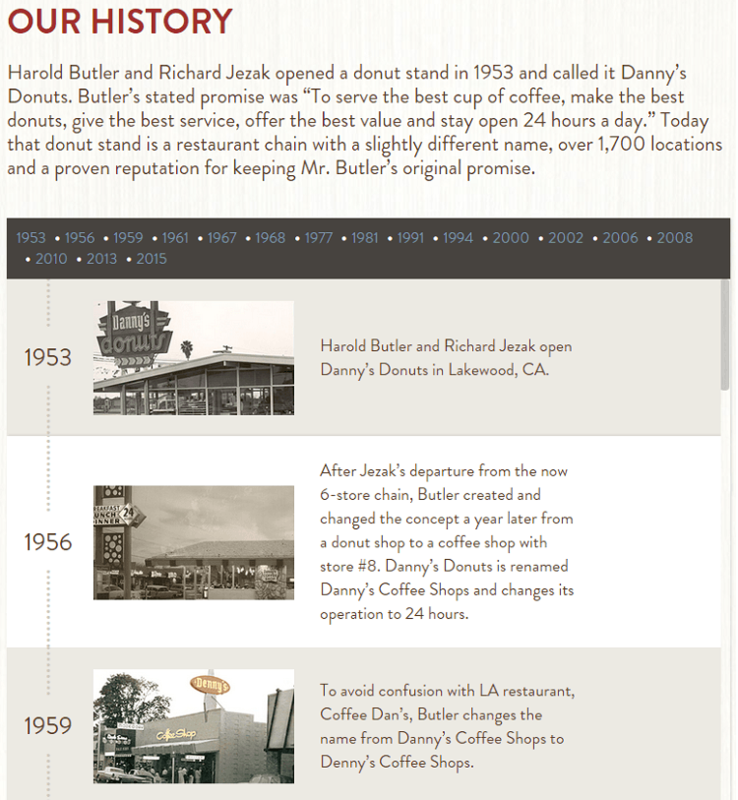 They offer a brief summary of their history, then allow visitors to click through various company events over the past 62 years. The best part of the design, though, is the inclusion of photos with each piece of information. Although many companies prominently display the year the company was founded, words just can’t convey the same feeling as an authentic photo of a 1953 diner. 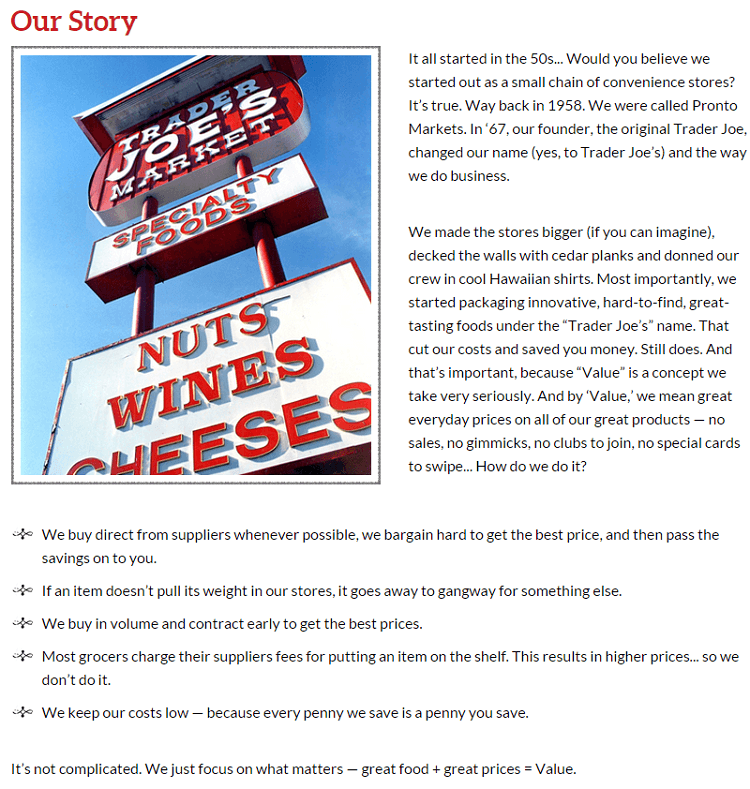 Considering that the chain’s main draw is high quality food at low prices, it makes sense that customers might question how Trader Joe’s can afford to charge less than other brands. This short explanation answers that question, and it’s easy to see how it could be very effective at drawing new customers to their local store. Their stats are impressive by any standard, and the map of countries could spark potential customers to check out what’s available in the areas they want to visit. Plus, who wouldn’t want to patronize a company that has listings with over 600 castles? Highlighting their diversity and various locations is a testimony to the effectiveness of the project management tools they make. 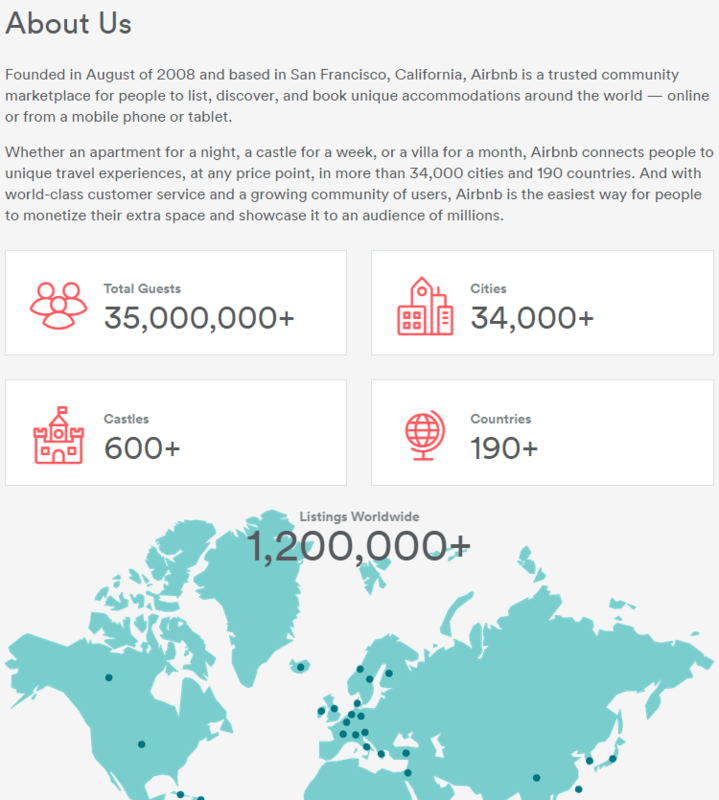 If it’s possible for this successful company to work out of 26 different cities, they’re certainly doing something right. 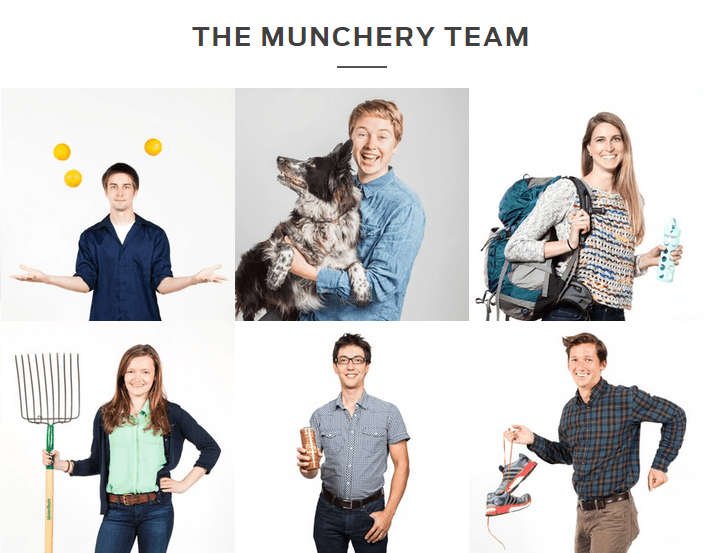 Many companies have employee photos on their sites (, but very few rival the originality of Munchery’s. By allowing each person to pose with something that represents their hobbies or interests, they bring a dose of personality to the site. And considering that their entire ordering system is online, that could certainly help customers feel more at ease while making a purchase. Although the explanation is short, the examples it uses (watching a sunrise from a hot air balloon in Cappadocia!) are compelling, and so is the idea of experiencing new places in real time. And even though it’s kind of unusual to provide so little background, my guess is that this page is effective in generating downloads of the app. 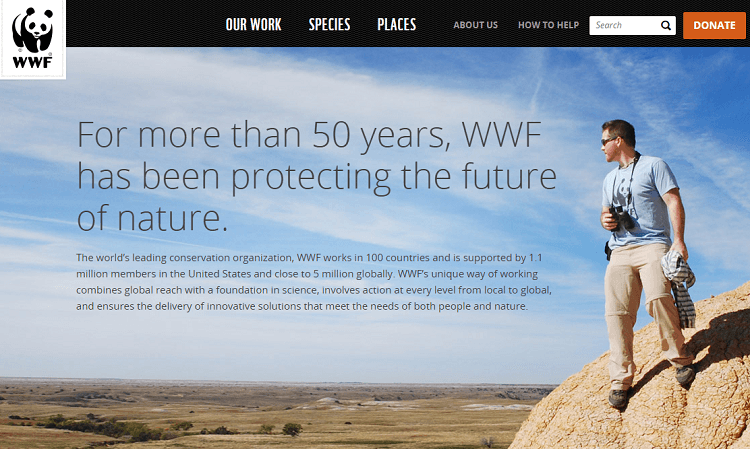 As an organization that works to protect the environment, it’s hard to imagine that anything could be more effective at demonstrating their mission than a photo of the land they conserve. And while they go into more detail lower on the page about their goals and strategies, the bold headline they chose is an accurate and succinct summary of what they do. 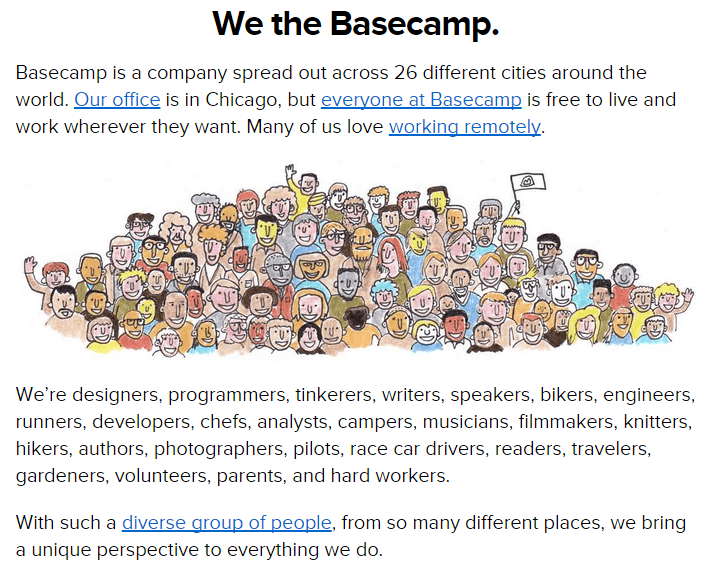 If you’re in the process of writing or revising an “About Us” page, the way to start is by figuring out what makes your business unique. Is it your story? Your mission? Your employees? Visitors and customers aren’t going to be impressed by generic facts and figures, so it’s important that your page is not only accurate, but also sets you apart from the millions of other businesses online. And as the seven very different examples above demonstrate, there’s no “right” approach — so feel free to have a little fun with this part of your site! If you have any questions about creating an “About Us” page, or know of any other great examples, let me know in the comments below! Rebecca is a Content Marketing Specialist who loves to write and drinks way too much coffee.